unruly things | ebay shop update! 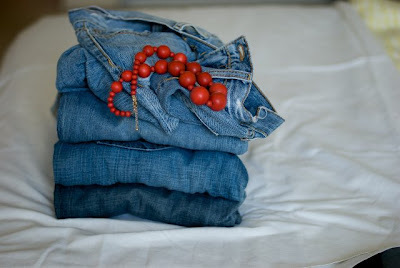 I’ve added some things to my ebay shop, including 4 pairs of jeans and two fantastic skirts. check them out here, and happy bidding! next week I’ll be updating the ebay shop again, so stay tuned!